Join us at our 18th annual golf tournament at McCormick Woods Golf Course. 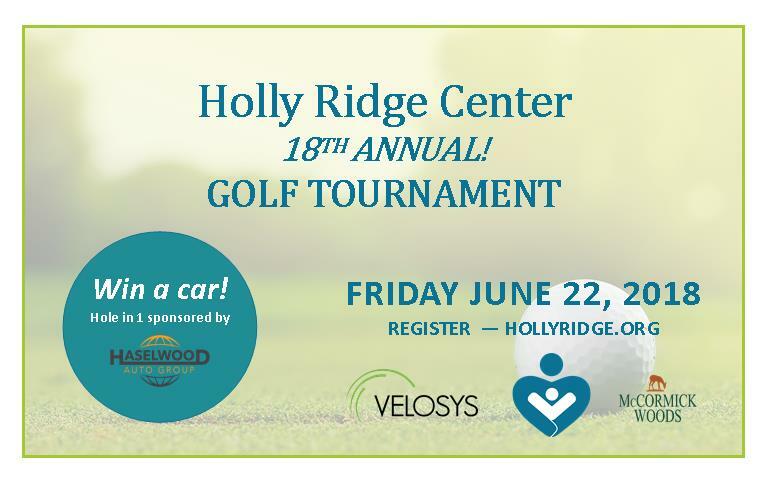 The funding generated from the golf tournament allows Holly Ridge to continue our mission and to offer services to families despite their ability to pay. Grab a team of four and register on the link below! Read about our available sponsorship levels!